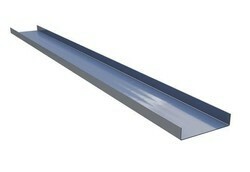 We provide hot dip galvanized strut channel at very good rates. We have a Kettle that we want to sell . 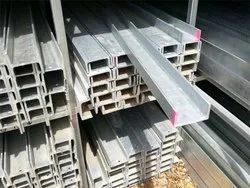 It is brand new made of DSQ Plate of 50mm thickness . Please contact for further details .